By changing “7x13bold” (which is a bitmap font) to a different font name you can set a different font. 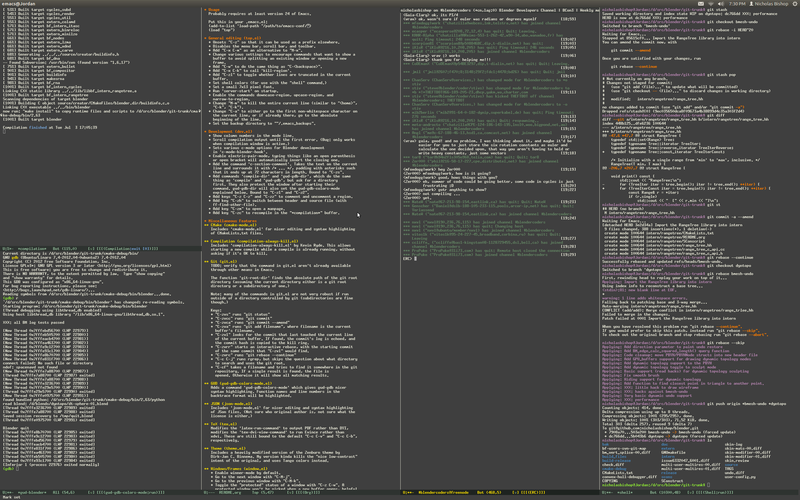 It’s actually just a full-screen emacs. 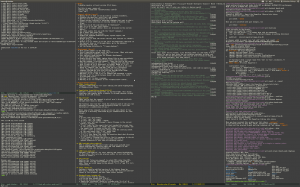 The window (or frame in emacs terminology) can be split into columns and rows (confusingly these areas are called windows in emacs terminology). To answer your question though, I use GNOME shell. Not a well-loved desktop environment I guess, but it has a good keyboard interface: simply press the key and start typing the name of whatever application you want.